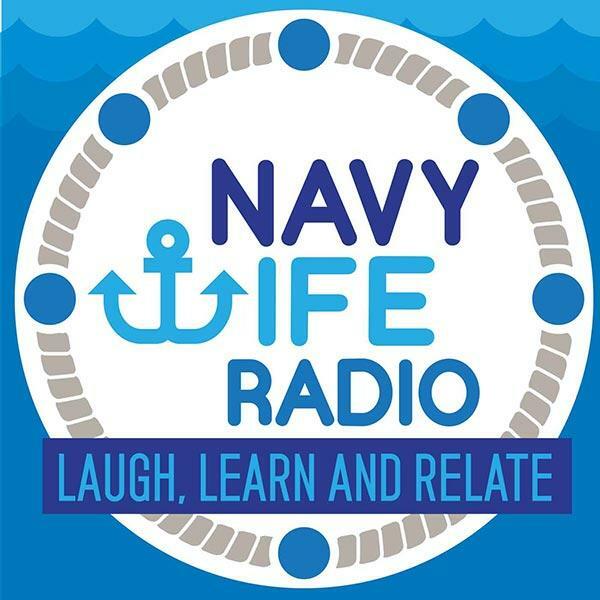 If you liked this show, you should follow Navy Wife Radio. Wendy and Tara kick off the show sharing stories and highlights of current events and hot topics. They also answer questions from the mail drop. In our featured segment we are highlighting Part One of our Entrepreneur series. If you have ever thought of following your passion by starting your own business, then join our conversation. Our goal for this segment is to provide motivation and communication strategies to build your ideal business. You can look forward to us featuring military entrepreneur success stories along the way! Jennifer Pilcher, CEO of MilitaryOneClick.com, joins Wendy to talk about one of the critical first steps in starting any business. You'll get their advice and they will also share several resources you don't want to miss. This show is perfect to listen to via mobile or subscribe on iTunes and we'll keep you company in your car during drive times or throughout your day.